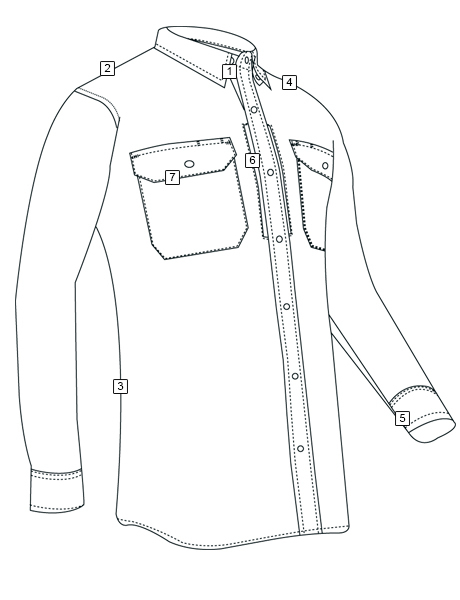 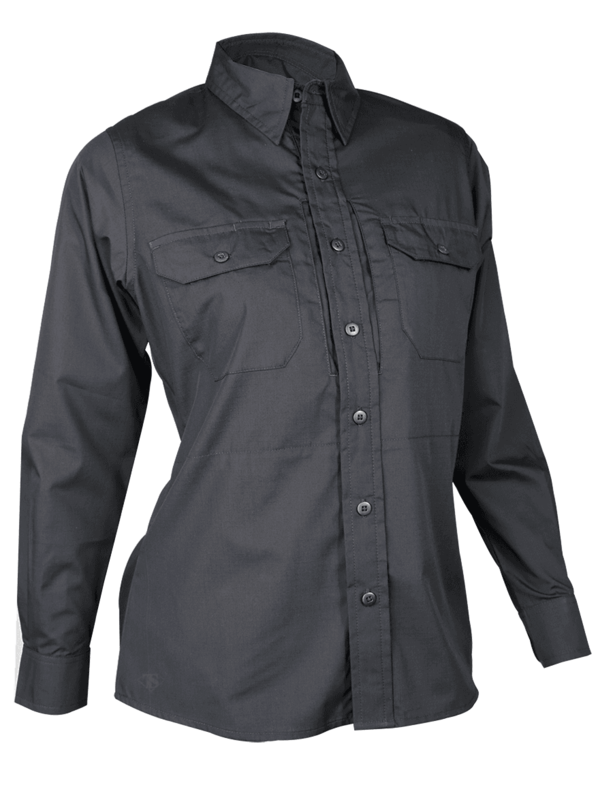 The 24-7 Series® Women’s Long Sleeve Dress Shirt has a DWR water repellent coating and is designed with hidden pockets and loops to keep the professional look, but is ready for work when the job gets tough. 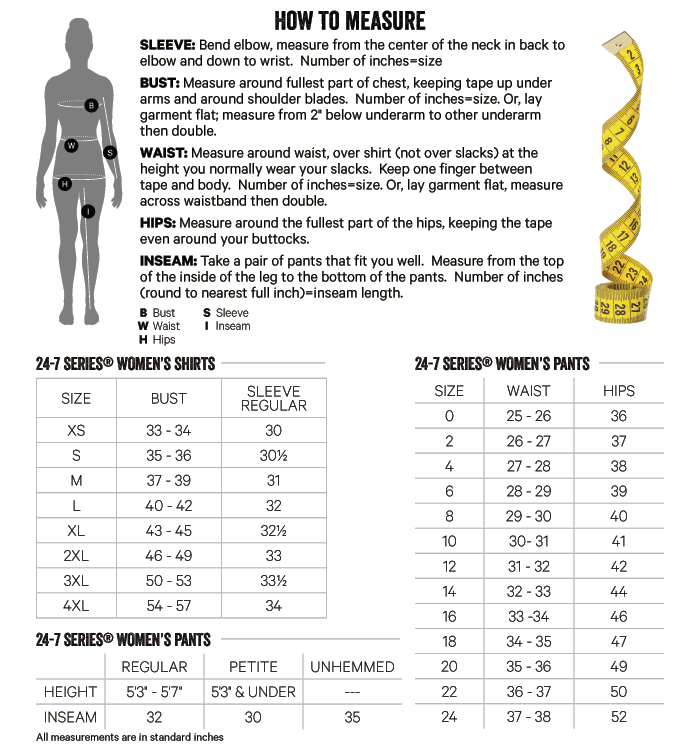 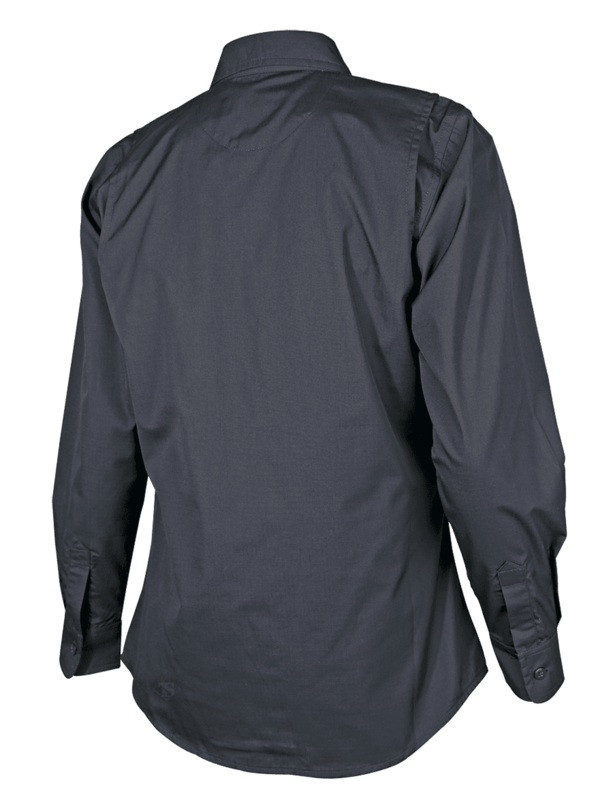 The tapered body with fitted waist design gives you the tailored look right off the shelf. 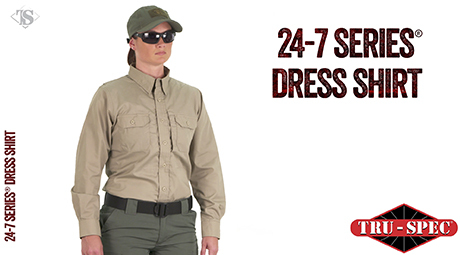 The Women's 24-7 Series® Long Sleeve Dress Shirt is designed with hidden pockets and loops to maintain a professional look and is ready to work when the job gets tough.